This weeks neighborhood spotlight is about the historic York neighborhood. One of the oldest neighborhoods in the entire city, this neighborhood is filled to the brim with character. The area is located to the east of downtown Bellingham, and with the exception of a few larger homes, is mostly filled with small houses on small lots. This makes the area very population dense compared to other neighborhoods, but the beauty of the area more than makes up for the density. Most of the houses in the neighborhood are incredibly old, but well maintained. Many of the houses are examples of Victorian architecture, and add to the incredible character of the city. Activities aren’t that bountiful in the York neighborhood due to the high population density of the area, but the close location to the city center makes up for it. The neighborhood is home to a small park with playground and basketball court for people to spend time outside. 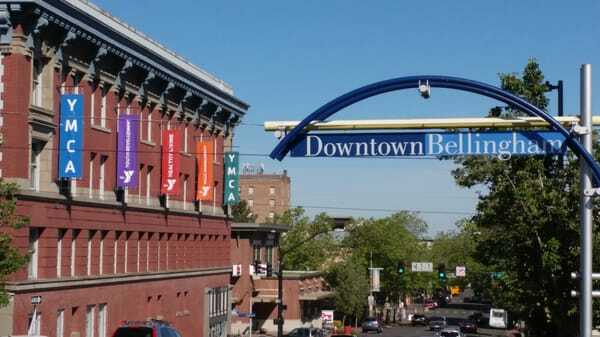 The main draw of the neighborhood however, is the fact that it is walking distance from all that downtown Bellingham offers. With delicious food, beautiful views and diverse shops, downtown Bellingham has everything that you could want within walking distance. 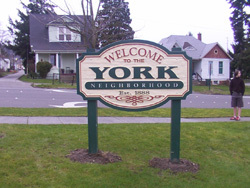 As with the other neighborhoods in Bellingham, students living in the York neighborhood are given a fantastic education from elementary through high school. Elementary schoolers living in the neighborhood attend either Lowell Elementary or Carl Cozier Elementary School, depending on where they live in the neighborhood. Once reaching middle school, Lowell Elementary students attend Fairhaven Middle School while Carl Cozier kids attend Kulshan Middle School. All the students finally attend the same school once reaching high school, with all the kids attending Sehome High School. As with all the other neighborhood, students have incredible options regarding post-secondary education. Between Western Washington University, Whatcom Community College, and Bellingham Technical College, students truly have the world at their fingertips. Interested in living in the York neighborhood? We don’t blame you! Check for local listings at our website here. 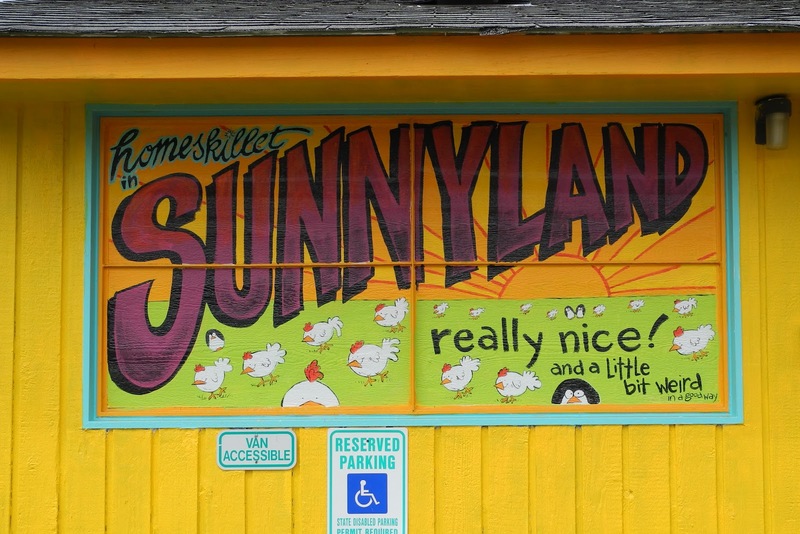 This weeks neighborhood spotlight is about the Sunnyland neighborhood. This well-maintained and diverse neighborhood is located west of Interstate-5 and the Alabama Hill neighborhood. There are many different land uses in this neighborhood. Multi-family housing, single family housing are both in the neighborhood, as well as industrial area in the south section. 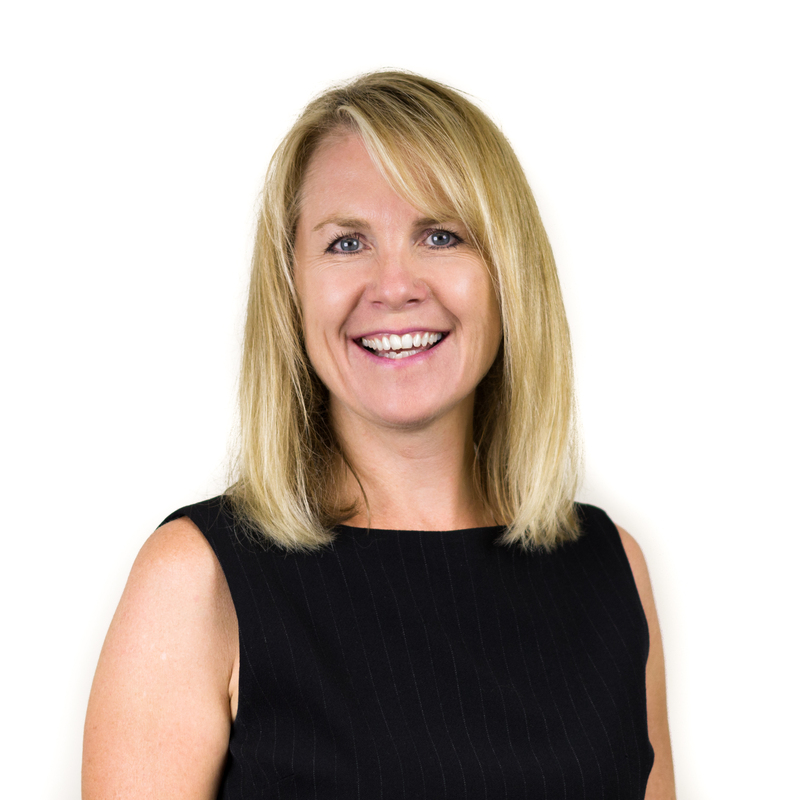 The neighborhood includes low density and high density residential areas, so the neighborhood is perfect for all sorts of people and preferences. The Sunnyland neighborhood plenty of activities for people looking for things to do. For fans of the outdoors, the neighborhood has multiple parks and outdoor areas for you to enjoy. Sunnyland Park is located right in the center of the neighborhood, and includes a playground and grassy area. Perfect for families with easy access and parking to boot, the park adds fantastic value to an already fantastic neighborhood. 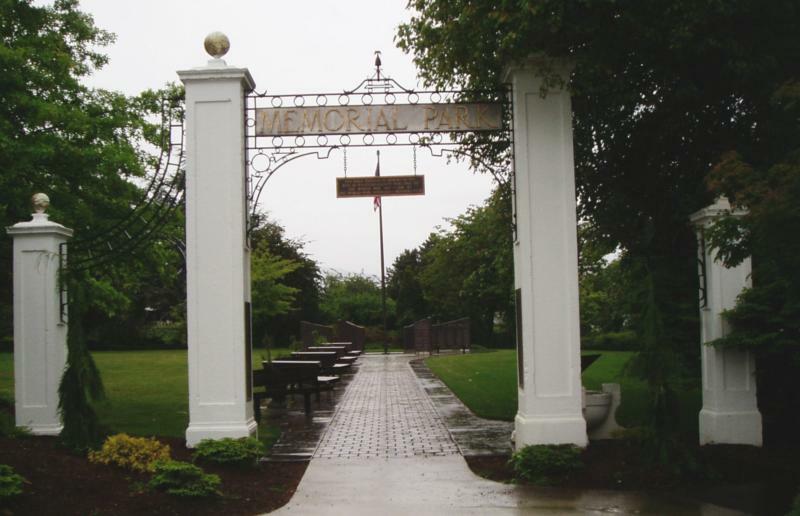 Another area in the neighborhood is Memorial Park, a gorgeous grassy park that has a monument honoring Whatcom residents who served in our military. Students living in the Sunnyland neighborhood are treated to a top notch education courtesy of the city of Bellingham. All elementary schoolers in the area attend Sunnyland Elementary (go figure). Middle schoolers living in the neighborhood have two different school options. They either attend Whatcom Middle School or Shuksan Middle School, both fantastic schools in their own right. Once reaching high schools, all Whatcom Middle School students attend Bellingham High School. All Shuksan Middle School students attend Squalicum High School. Bellingham students are incredibly lucky when it comes to post-secondary education, with multiple high quality schools in their own backyard. Western Washington University and Whatcom Community College are both fantastic options for students seeking a degree. Interested in living in this wonderful neighborhood? We don’t blame you! Check for local listings at our website here. This weeks neighborhood spotlight is about the South Hill neighborhood. 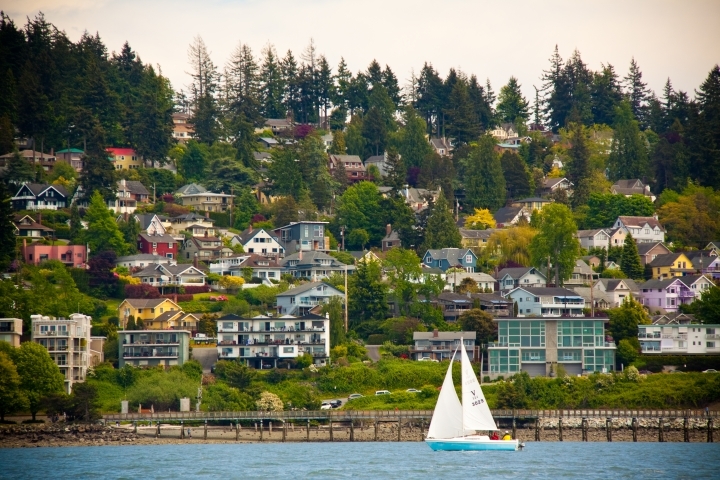 Located on the hill South of Western Washington University, this neighborhood is filled with historic homes and provides astounding views of Bellingham Bay. The vast majority of the homes in the neighborhood are single family homes rather than apartment buildings, and the homes are extremely well kept for the most part. The homes in the area are split into two different sections, the Ridgeway area and the area south of 17th street. The Ridgeway area has the “newer” houses of the two areas, with most of houses built around the 1940’s. South of 17th is a fair amount older than Ridgeway, with many of the houses being built in the early 1900’s. Activities are in no short supply when living in the South Hill neighborhood, especially if you’re looking to go outdoors. 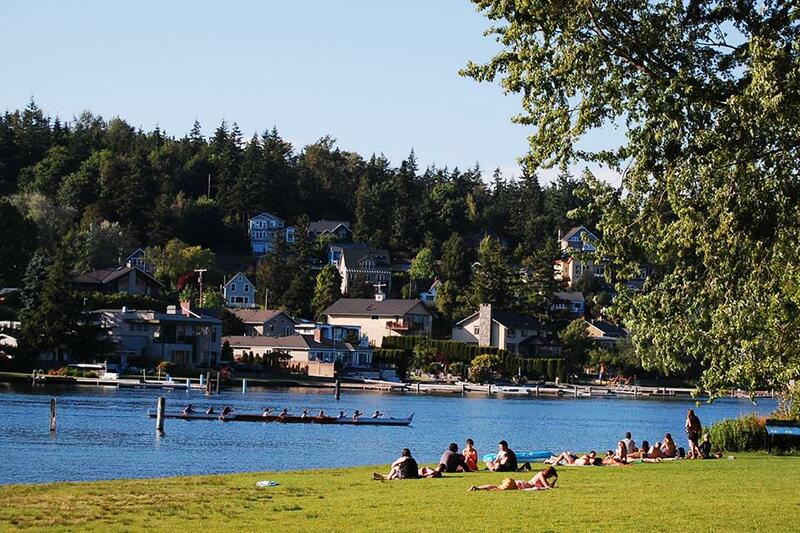 Located right on the edge of Bellingham Bay is the popular Boulevard park. The park is a beautiful area perfect for walks, relaxing and spending time with loved ones. The newest addition to the park is the Taylor Street Dock. 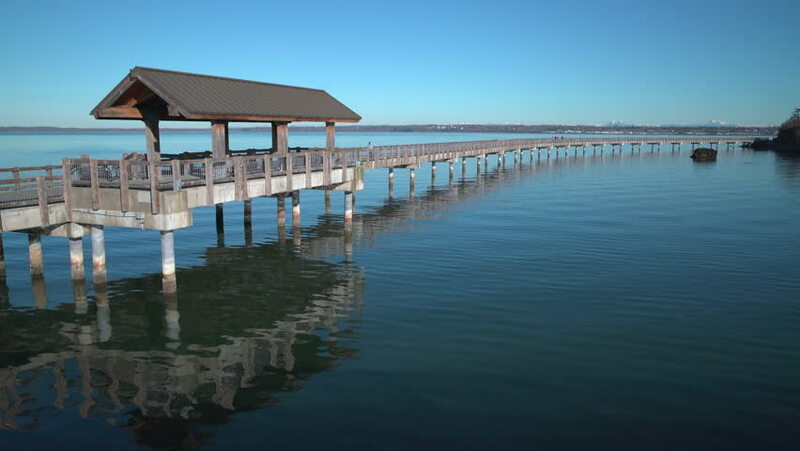 This dock provides a perfect place to take a stroll and just soak in the spectacular views that the Bellingham Bay provides. There is even a Woods Coffee located in the park! Boulevard park is the perfect destination for hot or cold weather. Residents living in the South Hill neighborhood are provided an excellent school system from elementary through high school. Elementary schoolers living in the area attend the historic Lowell elementary. Open for over 100 years, Lowell has been educating students since almost the beginning of the city of Bellingham! Once reaching middle school, students attend Fairhaven Middle School. High school students attend Sehome High School, located directly next to Western Washington University. Interested in living in the South Hill neighborhood? We don’t blame you! Check for local listings at our website here. This weeks neighborhood spotlight is about the South neighborhood. Not to be confused with the South Hill neighborhood (which is next week), the neighborhood is located west of I-5 on the southern edge of the city limits. It is one of the least populated neighborhoods in Bellingham, with only 1,500 people, mostly due to the large amounts of undeveloped property. Many parts of the neighborhood are unable to be developed due to the physical restrictions of the area. This however, allows the South neighborhood to be filled with beautiful northwest scenery. The low density housing mixed with the lush scenery makes for a wonderful and secluded area that remains close to the heart of the city. What the South neighborhood lacks in indoor activities, it more than makes up for in outdoor activities. 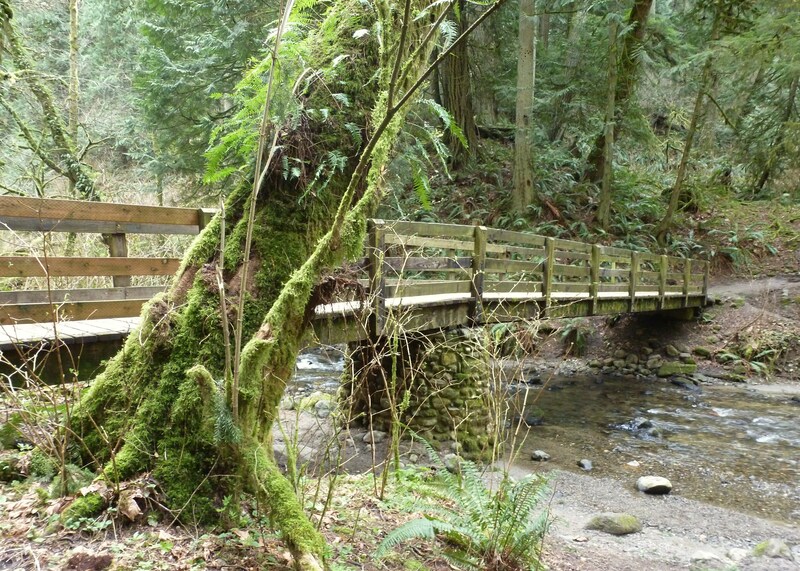 Some of the most popular areas include Arroyo Park and the Fairhaven Park & Rose Garden. 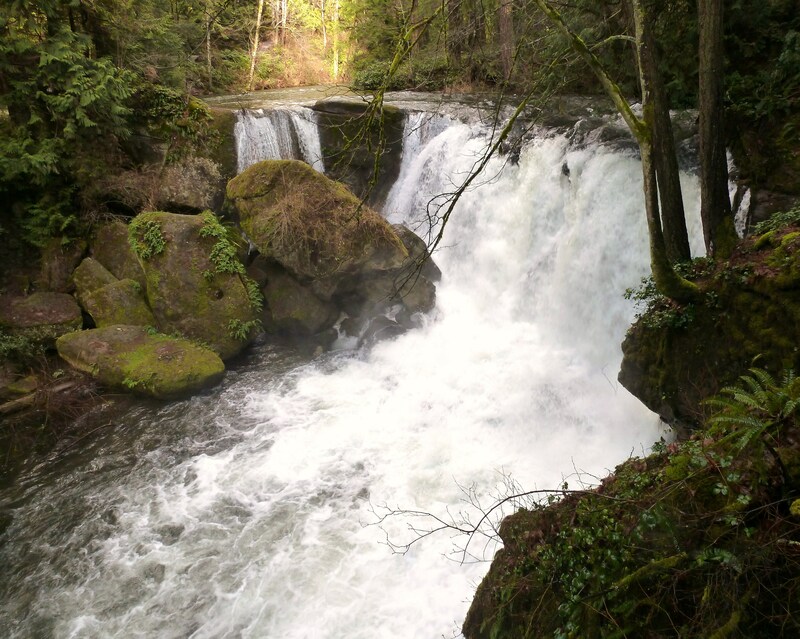 Arroyo Park is a 67 acre park located on Chuckanut Creek in the Southern part of the neighborhood. The park includes scenic trails that run along the creek, perfect for walking or running, and perfect for pets if you have them! The Fairhaven Park & Rose Garden is a 17 acre city park that is one of the city’s original community parks. The area includes a playground, giant fields and walkways as well as a gorgeous rose garden. The school system for the South neighborhood is pristine, providing its residents with an excellent education. Elementary school aged kids attend either Happy Valley or Wade King Elementary, depending on location within the neighborhood. All students come together once reaching, middle school, with everyone attending Fairhaven Middle School. Sehome High School is the education provider for high school aged students. Interested in living in the South neighborhood? We don’t blame you! Check for local listings at our website here.